3rd-strike.com | The Liar Princess and the Blind Prince – Now available! The Liar Princess and the Blind Prince – Now available! 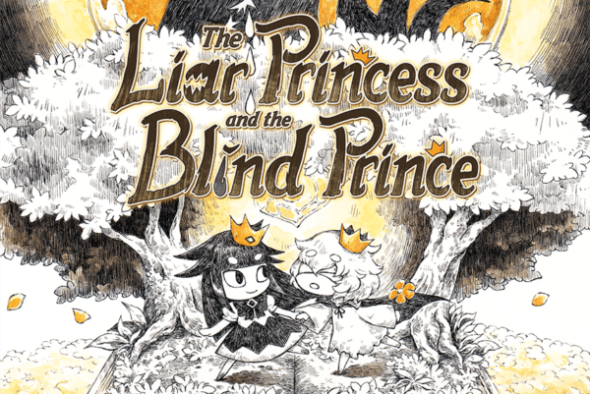 The Liar Princess and the Blind Prince has been released today on PlayStation 4 and Nintendo Switch! This side-scrolling action-adventure game has been developed and released by Nippon Ichi Software. The princess and the prince embark on a dangerous journey to restore the prince’s sight. They risk their lives venturing through the dark forest; however, the princess must be careful not to let the truth about her true identity come to light. Will the princess and the prince be able to survive their journey and get their happily-ever-after ending?